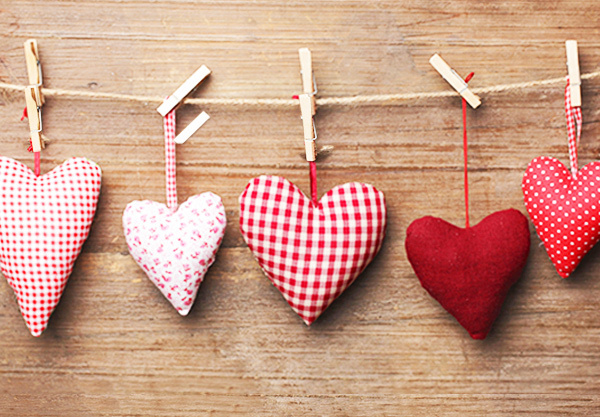 We would like to wish all our customers a happy Valentine's Day! 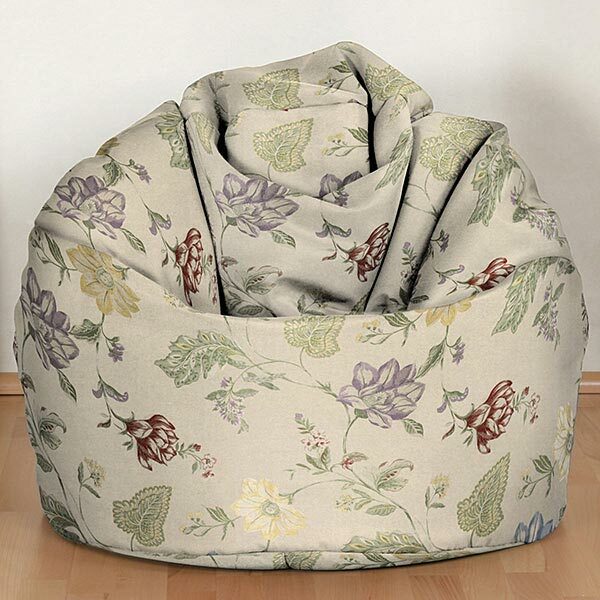 Our heart is set on fabrics and under 'inspiration' you'll find a large selection of romantic designs. Browsing will be worth your while! Obviously, bridal satin is not only suitable for wedding dresses! 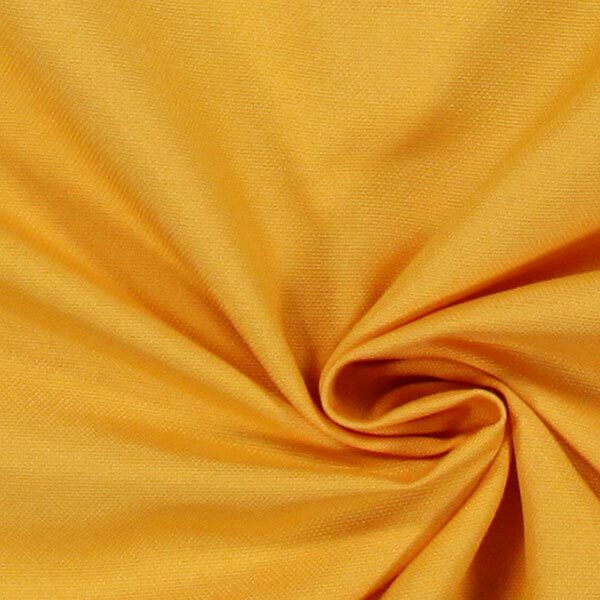 This satin with a silky shine and its many different colours is the perfect choice for extravagant evening attire or beautiful night wear. Our bridal satin is available in five different blue tones and three different red tones alone. 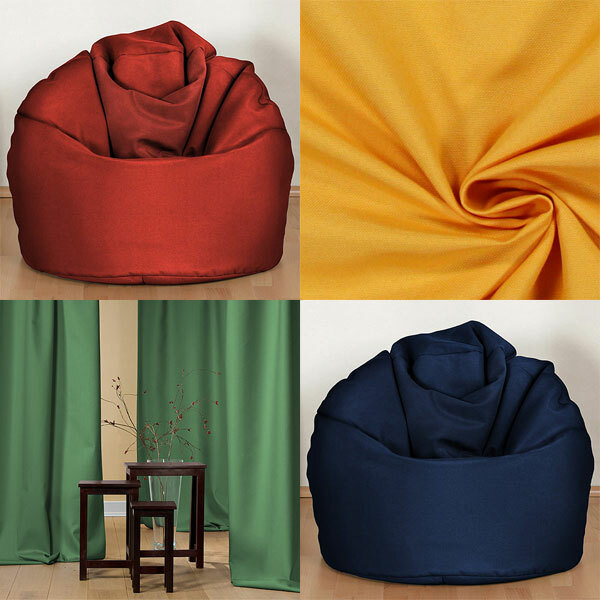 To help you make the right decision we recommend ordering a sample. 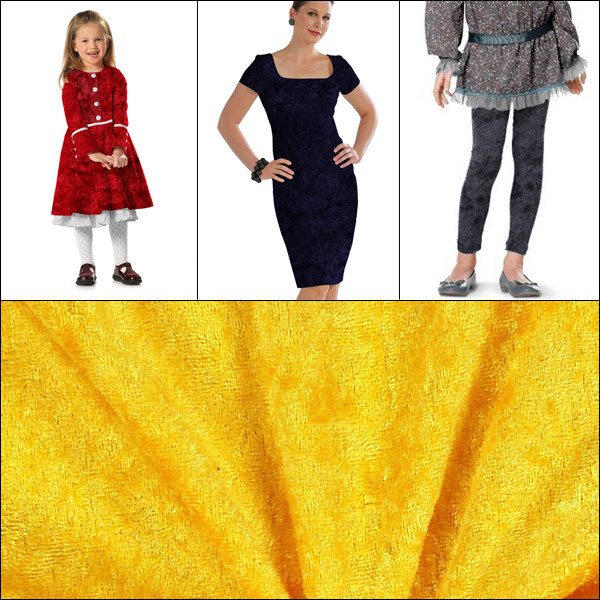 Panné velvet is a real all-rounder as this knitted polyester fabric is soft and elastic. This makes it great for clothing ideas ranging from everyday to fancy dress, as well as for decorating your tables and walls. 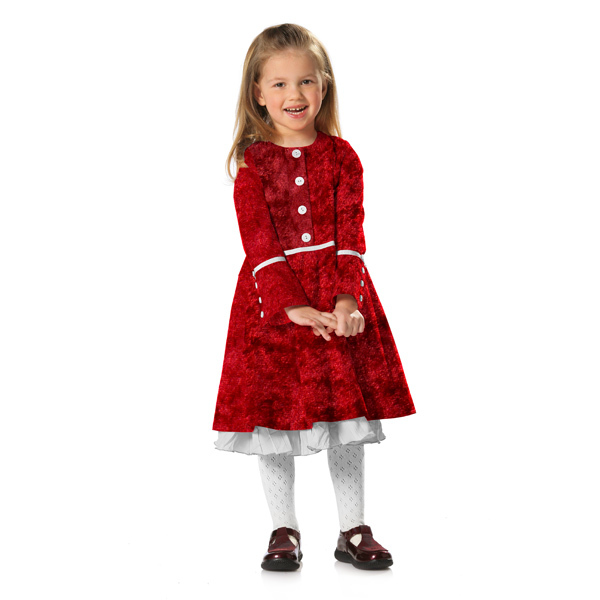 We carry 30 different colours, from a flashy yellow, or a maritime navy, up to a carmine red. You are still missing a specific colour? Please contact customer service. Provided there is a certain demand we might add more colours to our palette. 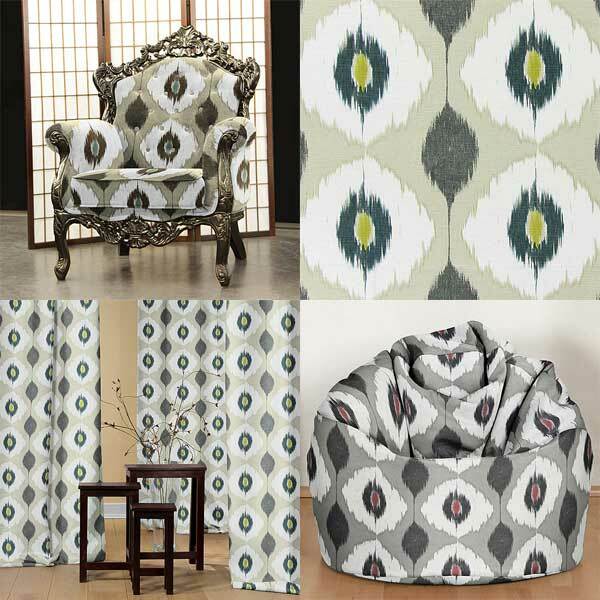 Furniture and decorator fabrics featuring Ikat patterns! 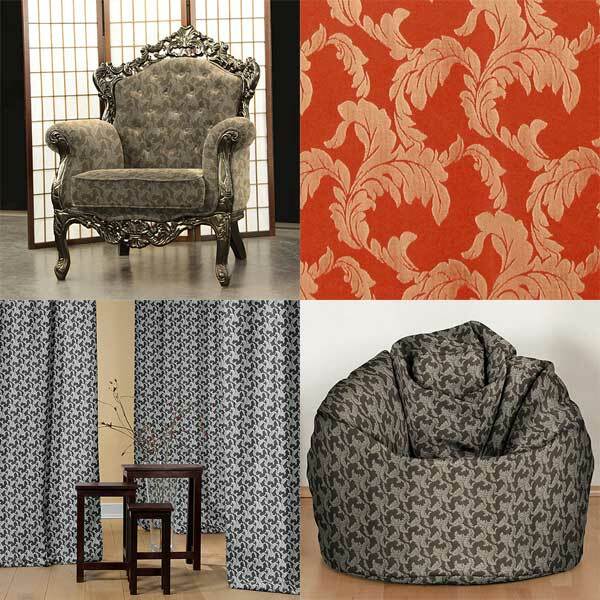 Delhi is a pulsating metropolis and we have our fingers on the pulse when it comes to our new decoration and furniture fabric 'Delhi'. 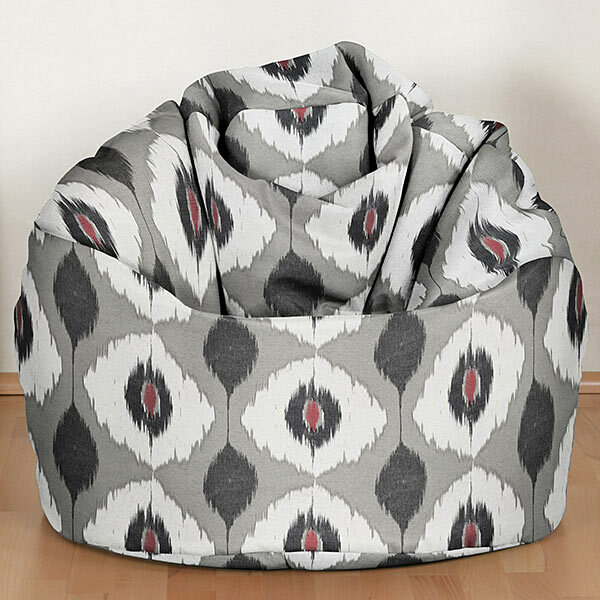 Its printed Ikat pattern is very modern and adds an individual touch to any room. 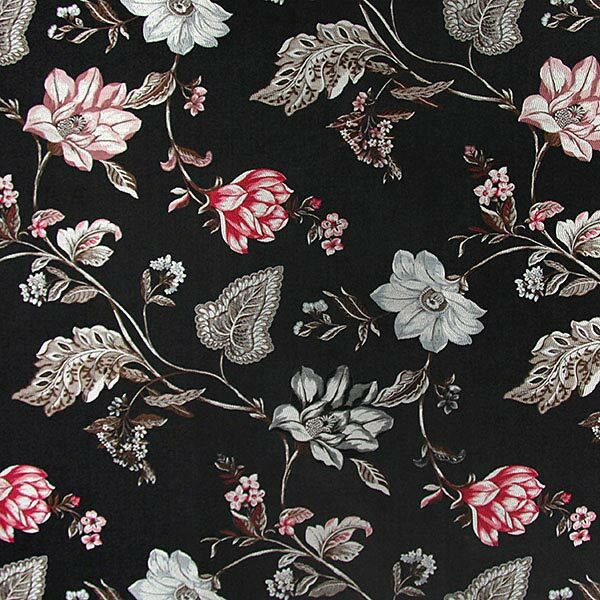 A cushion or new curtains made from this great decoration fabric? The fun already starts when working with this high-quality product. 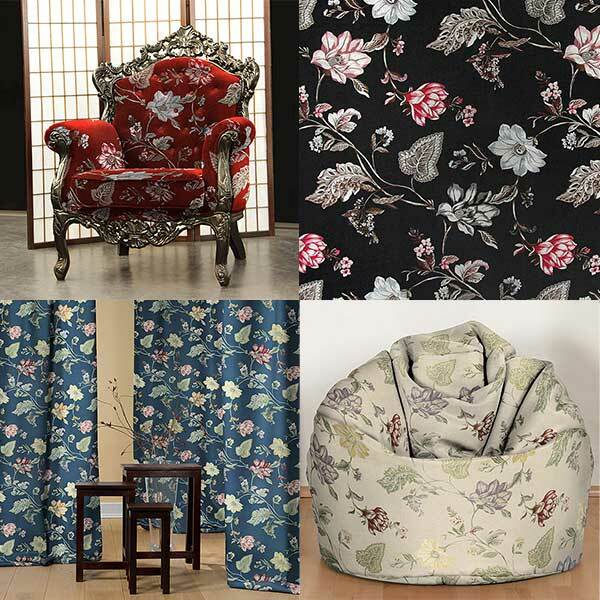 New decoration fabrics with ornaments! 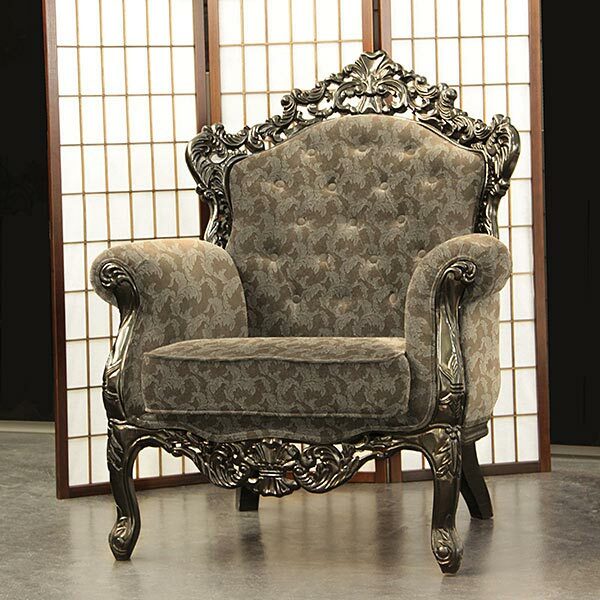 Ornaments are a typical decorative element and are a hassle-free way of adding elegance to a room. It doesn't even always have to be a big change. 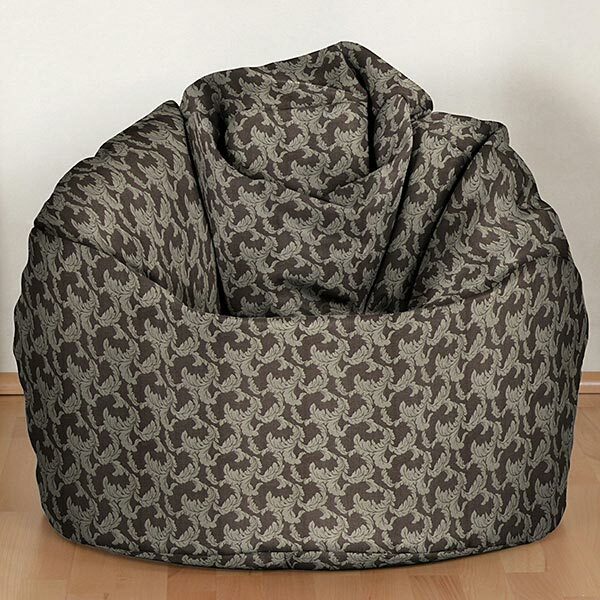 Just add little details like matching curtains and sofa pillows for a beautiful atmosphere. 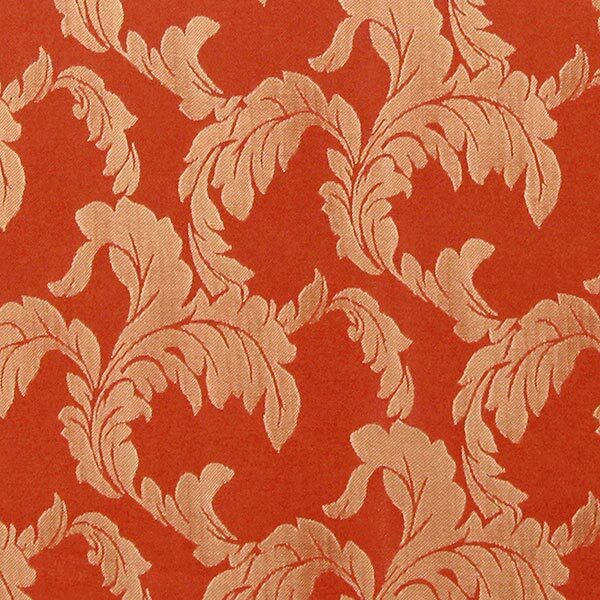 'Taft Sofia', a room-high decoration fabric is perfect for many decorative ideas and is very easy to work with. Our advice: mind the pattern repeat of 20cm when sewing curtains, as you probably want the pattern to be parallel on both sides! 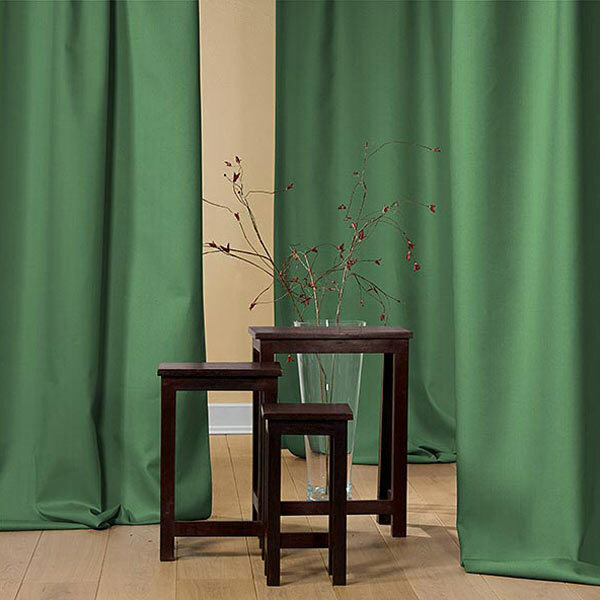 Red, green, yellow - we carry this new high-quality decoration and furniture fabric named 'Panamera' in 20 colours. 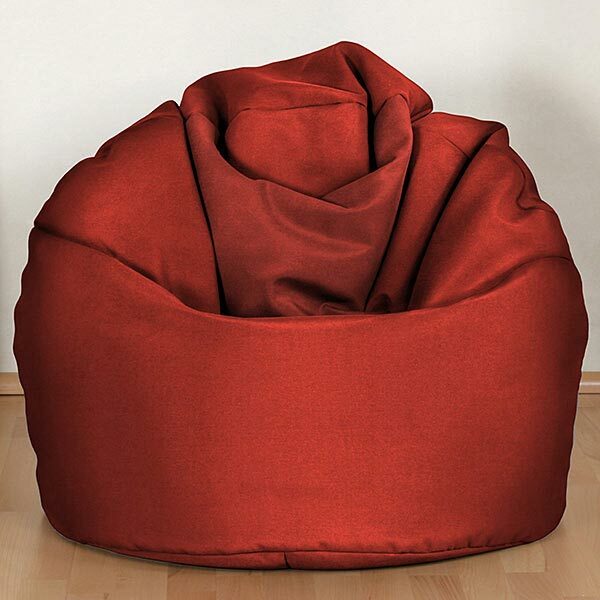 It is a hard-wearing, comes in a panama weave and is especially suited for chairs, armchairs, and sofas. Asia is huge! This season, not only fashion designers were inspired by this continent. 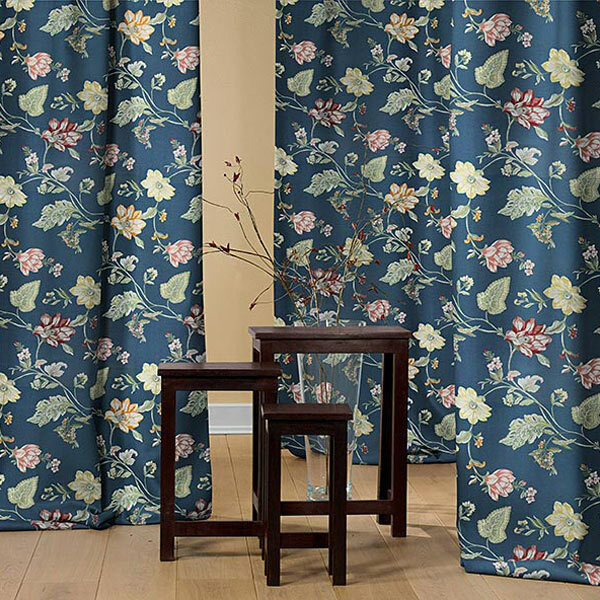 Decoration fabrics also show trends of floral designs with an Asian influence. 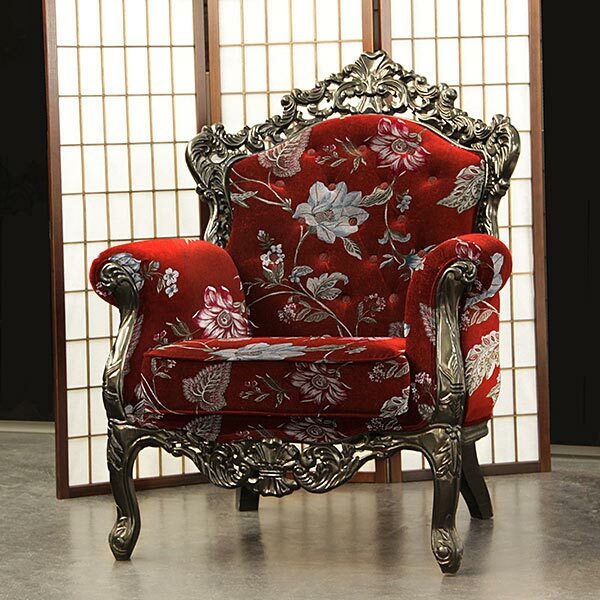 Our furniture jacquard 'Amari Asia' features a striking, magical flower design and is also suitable as a heavy decoration fabric. 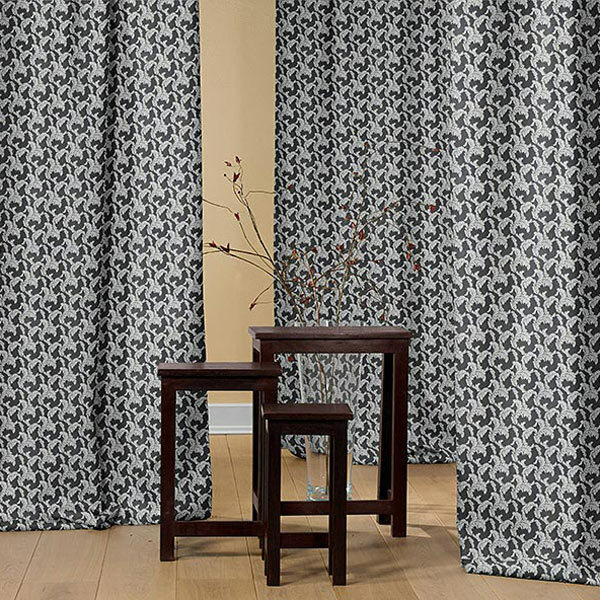 Due to the jacquard weave the backside looks very elegant, as well and is great for curtains. 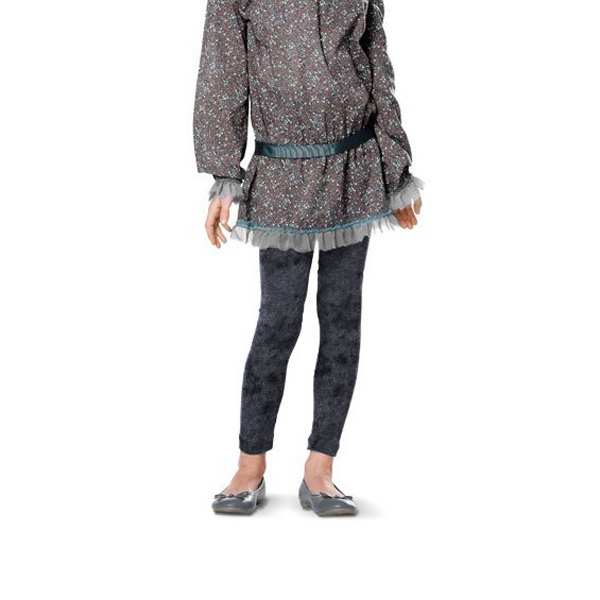 Gorgeous jersey with a floral design! 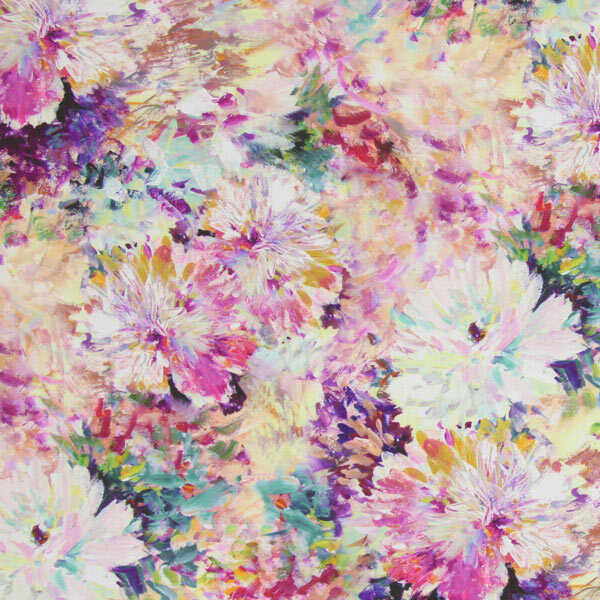 This softly falling jersey with floral designs incites spring fever! 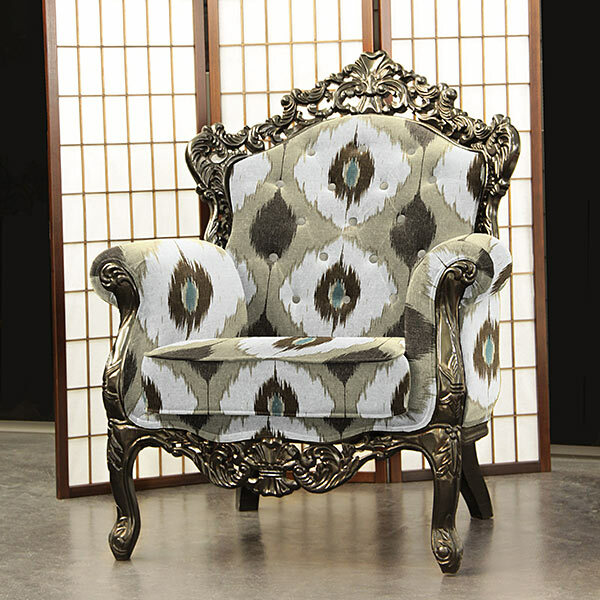 The design gets its special charm from looking as if it had been done by paintbrush. 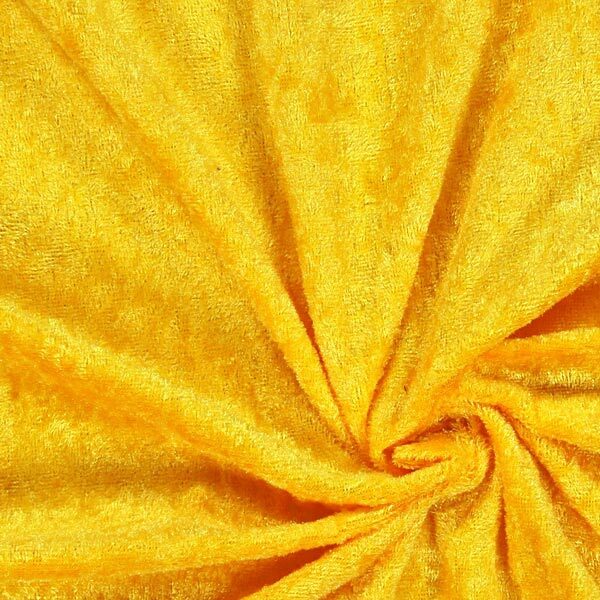 Combine this extravagant fabric with a simple cut and voilà - your very individual favourite piece for the coming summer!